The Learning Connection is not a franchise or a corporate facility. 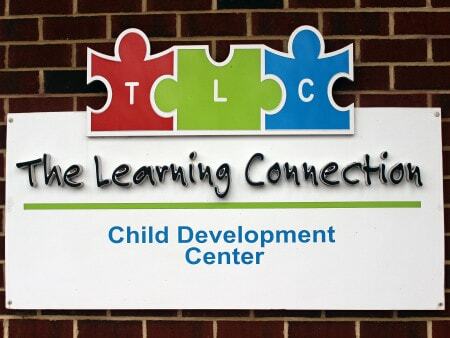 Owned and operated by Phillip and Laura French, local Mechanicsville, Virginia residents committed to providing the best early education for the children of Hanover County, TLC is dedicated to giving your kids everything they need so they can reach their highest potential. After all, Phillip and his wife are parents too. He understands how important each parenting decision can be and realize early childhood development is a big one. That’s why he is at the school every day, invested in your child’s daily experience, working with the directors and teachers, and always available to speak with you. When you visit The Learning Connection Child Development Center, you’ll see the personal touch that defines our community. The owners, teachers, and staff that you meet will be excited to answer any questions you have and to share our child development philosophy. 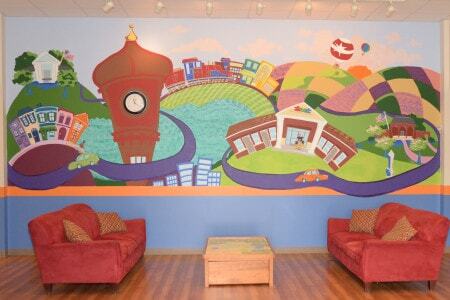 Come see our Mechanicsville, VA custom-designed child care facility where no detail is overlooked. You can feel secure in knowing that we provide a safe, healthy, and stimulating environment for your child. For the safety and security of your child, The Learning Connection Child Development Center utilizes a state-of-the-art computer system to sign children in and out of the facility. A keyless digital entry system is also employed at the front door to control access to the building. You will be given an access code, which you may change, when you register your child. We also strongly encourage you to take advantage of the opportunity to have electronic pictures on file in our computer system of yourself, your child, and the people you authorize to pick up your child.